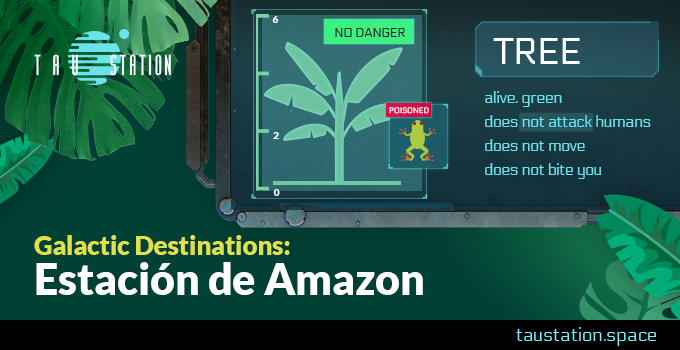 Tau Station is a complex and elaborate universe. 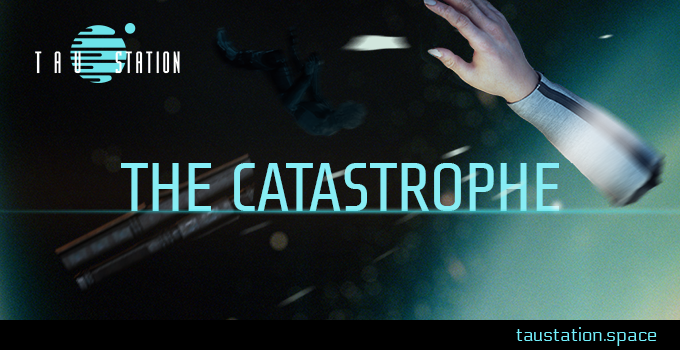 Learn more about the background history, the effects and challenges of the Catastrophe, meet various actors such as the factions, and explore the cultural richness and diversity of each station that our narrative team have been creating for you. Team up in the new Syndicates! 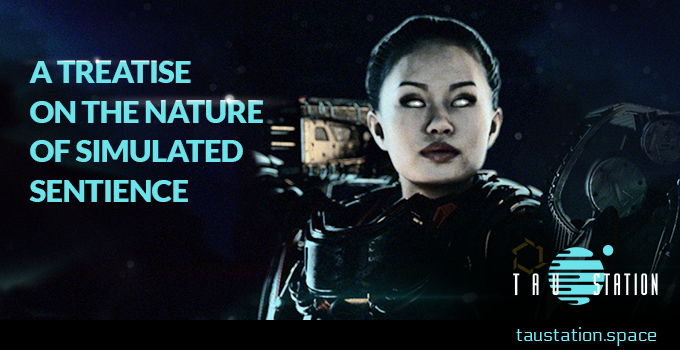 This week’s update introduced the first part of the Syndicates, our multiplayer feature that will be extended over time. 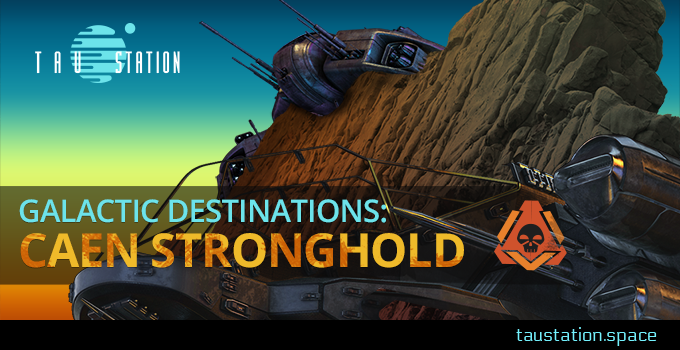 Read on to learn what the starting point already includes, how you can start your own Syndicate or join an existing alliance. 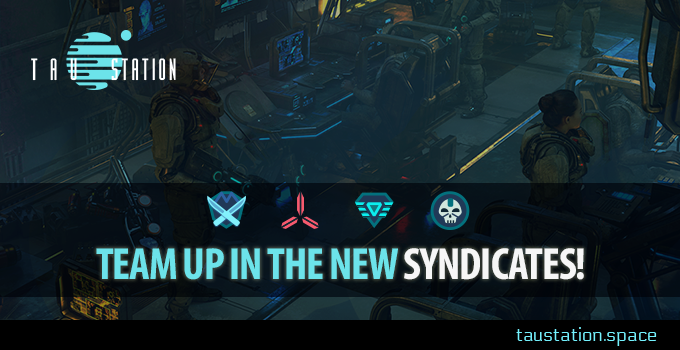 ➔Continue reading "Team up in the new Syndicates!" 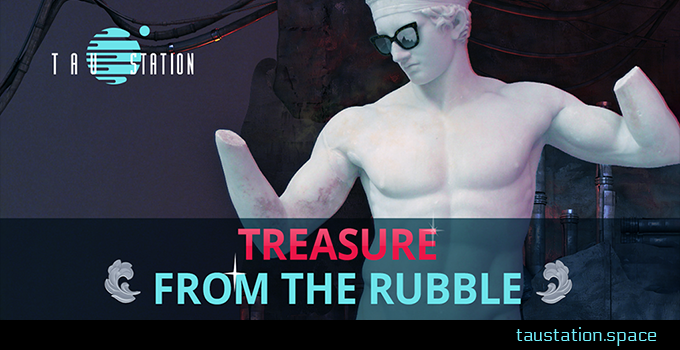 ➔Continue reading "Treasure from the Rubble"
Since the Catastrophe, the Consortium and the Gaule Protectorate have each been doing what they can to bring stations, left out in the cold by the destructive forces unleashed during those dark days, back into the fold. There are, however, those who show zero desire to be brought back, embracing instead the wild and unpredictable nature of life on the fringes of known space. 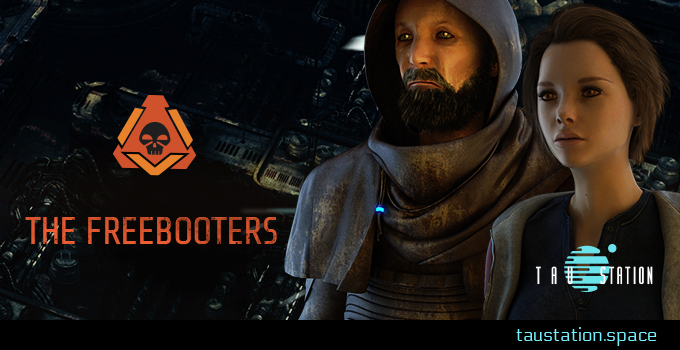 Allow us to introduce the Freebooters. 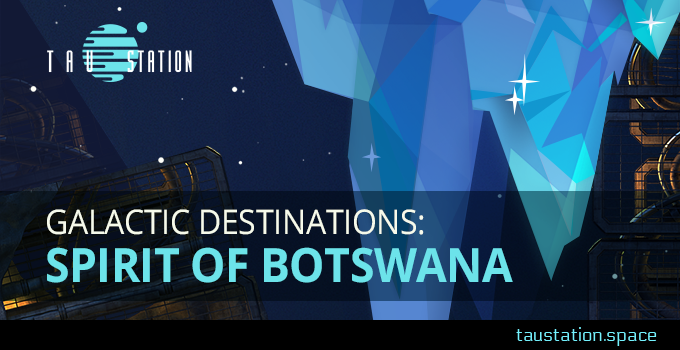 ➔Continue reading "Galactic Destinations: Spirit of Botswana"
➔Continue reading "Galactic Destinations: The Ghost of Mali"
When the Catastrophe struck, each station was affected and reacted in a different manner. It is perhaps this singular fact that has created such a tumultuous state of affairs in trying to reclaim our civilization. Concurrently, it has also given rise to a plethora of fascinating communities and locales for the enterprising traveler to explore! 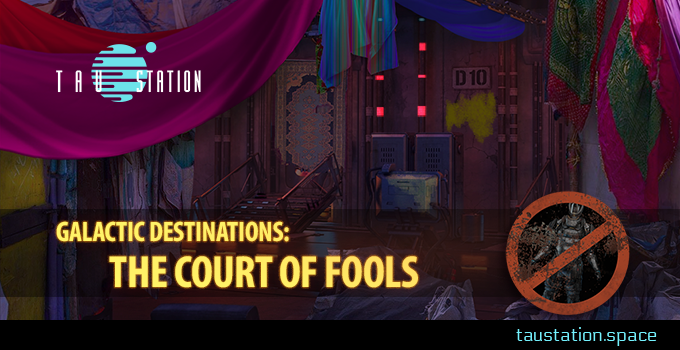 Galactic Destinations is proud to present The Court of Fools, a colorful and unique area borne of the events that occurred after the Catastrophe on Bordeaux station. 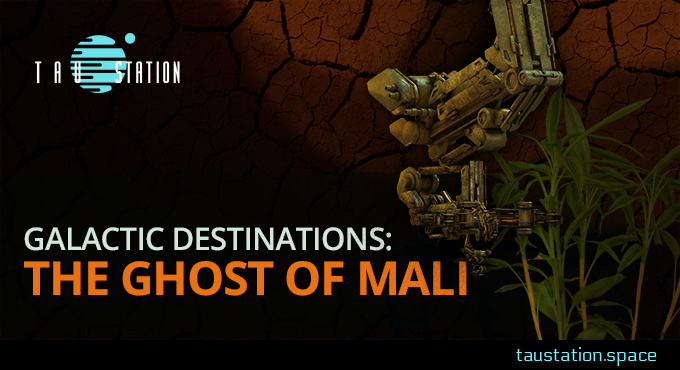 ➔Continue reading "Galactic Destinations: The Court of Fools"
➔Continue reading "A Treatise on the Nature of Simulated Sentience"